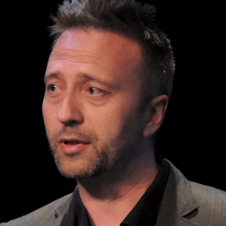 Ramsøy is one of the leading experts on neuromarketing and consumer neuroscience. With training in both economics and neuropsychology, he holds a PhD in neurobiology from the University of Copenhagen. Ramsøy is also the founder and CEO of Neurons Inc, an innovation and tech company that helps companies and universities enable neuroscience tools and insights. Ramsøy publishes extensively on the application of neuroimaging and neurophysiology to consumer behavior and decision making. He is the Director of the Center for Decision Neuroscience at the Copenhagen Business School. Here, he employs an eclectic mix of technologies and the sciences of economics, psychology and neuroscience to understand human behavior.